What if we told you that managing your personal finances could be a lot simpler? You can avoid a potential financial crisis or even make your financial goals become a reality by implementing a realistic budget and sticking to it. Get back to the basics with 6 easy steps to help you budget more effectively. 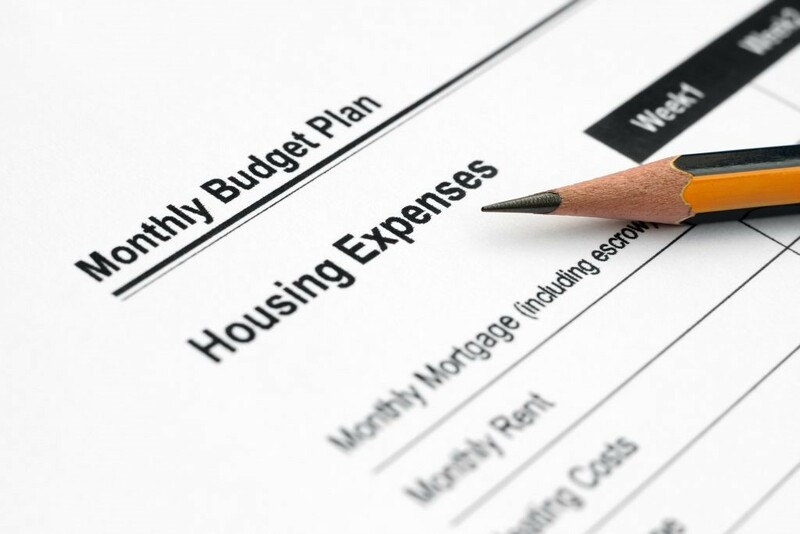 Keep your budget plan simple. 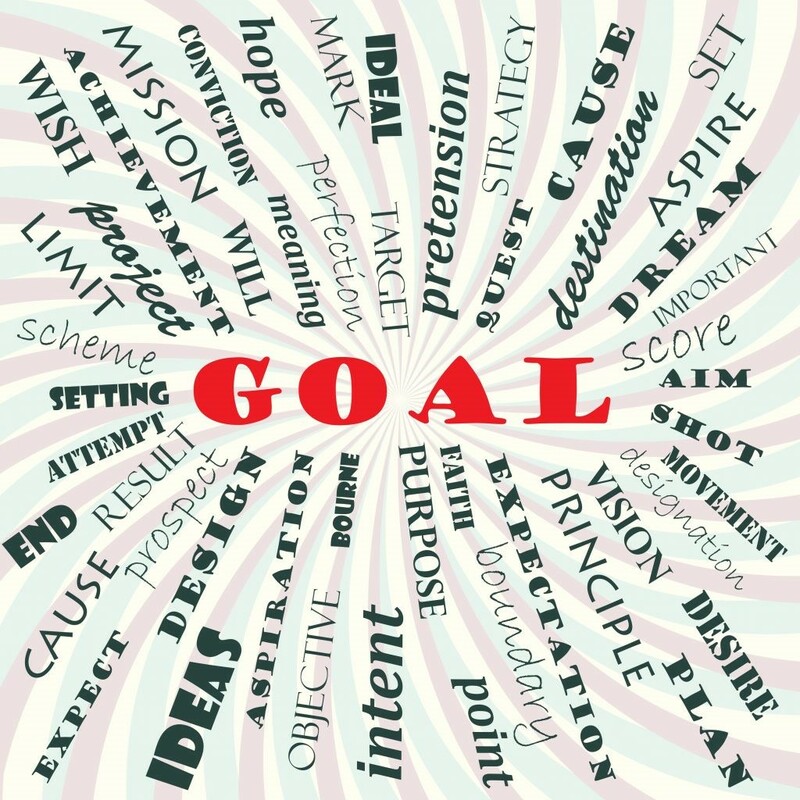 Do not over-complicate your financial plan by setting unrealistic and unattainable goals. Create a vision and set your goal. There’s a science behind concentrated visualization where studies have shown that your subconscious mind does not like the conflict that exist between your current situation and what you are visualizing. Visualize where you want to see yourself in six months from now, and again in one year from now and visualize what your desired financial state would be at this time. Concentrate and set this vision as your goal. Start by making a list of all your household income sources. Include everything (after taxes) to arrive at your total monthly income and begin subtracting your larger, and more immediate expenses. These could be weekly, bi-weekly, semi-monthly, or monthly payments for large ticket items like rent or mortgage payments on a home, car payments, utilities and all of your other necessities and recurring monthly expenses. After you have made not of all of your necessary monthly expenditures, you are either left with a budget shortfall or an overage. Subtract your total expenses from your total income to arrive at this amount. If you are making more than what you are spending then you are in an excellent position to use this amount to build savings fund and to pay off debt. If you are spending more than you are making, then it is time to look at your spending records and look at the areas where you can cut back on. You may ask “Savings? How can I save when I have debts to pay?” The answer is, you can. Now that you have a clear idea of where money is going and you have cut back on excess spending, you can begin allocating a small percentage of your monthly income towards your savings account. If the amount is too significant and unrealistic, try depositing as little as $5 a week into your saving account. Keep up the pace and watch that number in the account grow. How do you know that your efforts to budget effectively are actually paying off? The best way to stay on the top of your budget and measure your progress is to record all expenses and income earned. Monitoring what is coming in versus what is going out will help you to spend your money consciously and keep you accountable to your desired end goal. You will think twice before splurging and you will feel satisfied and motivated knowing that the sum of all your efforts is paying off in the long term. The key to good money management boils down to prioritizing and separating your needs from your wants. It sounds like common sense, but separating your needs from your wants can minimize a natural tendency that us humans have: impulse shopping. Believe it or not, our emotional state does influence our spending habits. Plan your grocery list before you embark on your trip to the grocery store and don’t shop for groceries on an empty stomach. The difference in the dollar amount spent could be very different in either situation. Studies report that hunger is likely to activate general concepts and behavioral knowledge associated with acquisition, making a shopper more likely to purchases even non-food products. You may not notice an immediate difference, but don’t let slow progress discourage you. You have gained control over your finances and you can reach your goal by continuing to apply consistent effort. You may find that you need to make some changes to the goals that you have set for yourself, and that is okay. Humans, we are not perfect, and we don’t always get things right the first time around. Identifying the adjustments that you need to make, and making them only means that you are being realistic with yourself and with your expectations.